The summer sales are back at Solomon’s General Store, with items discounted throughout the month of June. Check below for this weeks new bargains! 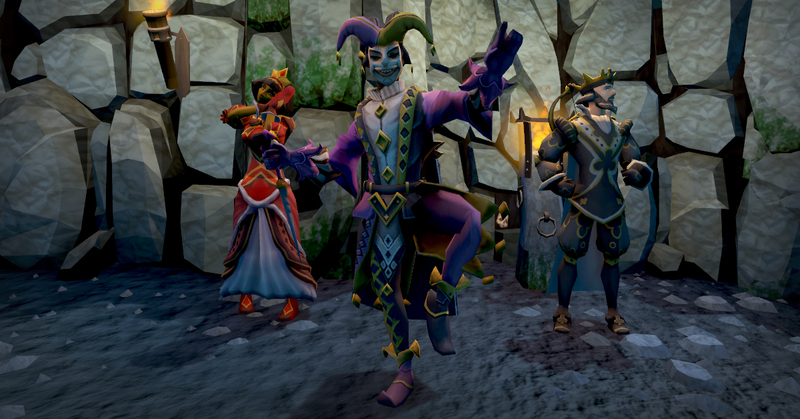 He’s also adding three new playing-card outfits to his wares, including the Twisted Jester (complete with a barmy walk override), plus the Kings and Queens of Clubs and Diamonds. It’s time for you to up your game in your wardrobe! You can check all of this out at Solomon's General Store now!